Cabinet Interior Accessories that Wow! Blind corners are particularly difficult to get into with their deep shelf going into the corner space. Half-moon susans and corner optimizer basket units are available to give better access to this space. Corner cabinets with lazy susans are another solution if turning the corner is an option. 1.) What are your favorite interior hardware solutions for corners? 2.) 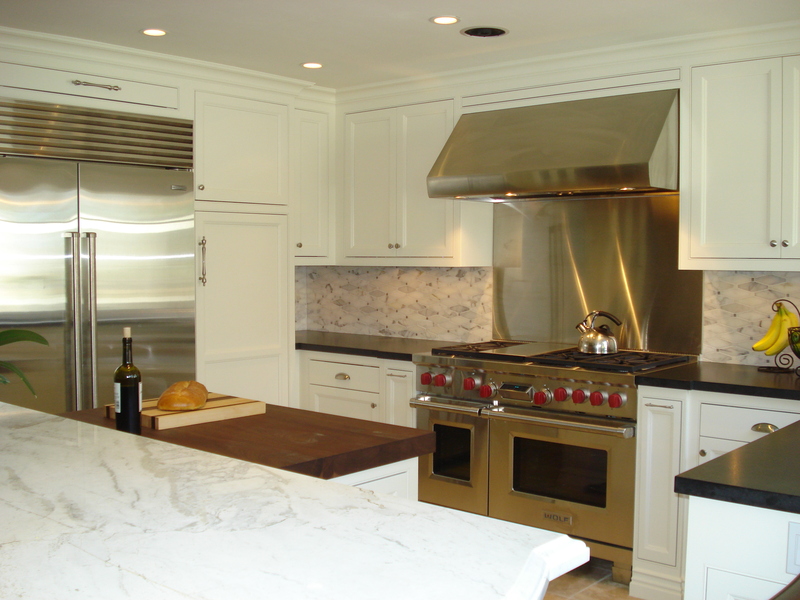 Do you prefer blind corners or full corner cabinets if you have a choice? Pantries also have many design solutions. They can have the basics – only adjustable shelving or be outfitted with fancy slide-out units or sliding shelves. 3.) What are your favorite PANTRY interior cabinet solutions? 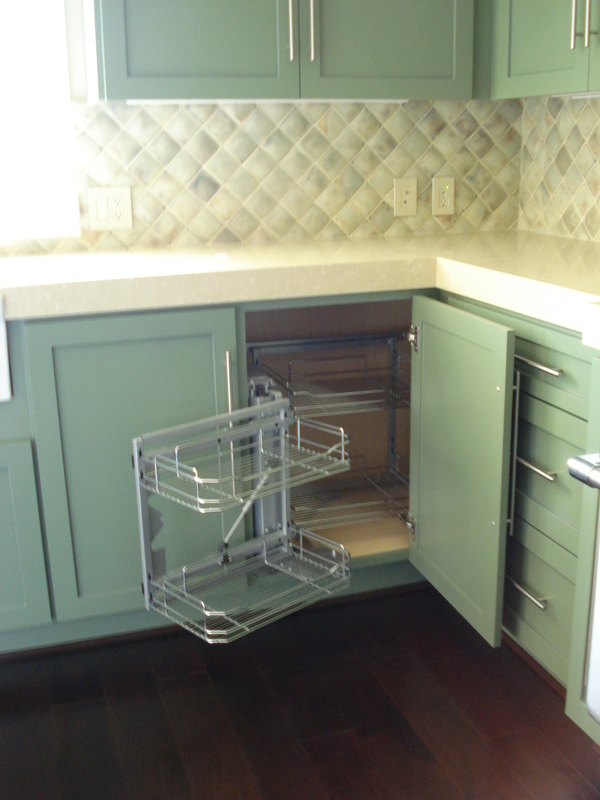 Trash roll-outs have become standard as an item desired in kitchen cabinetry today. 4.) What is your favorite trash roll-out solution? 5.) 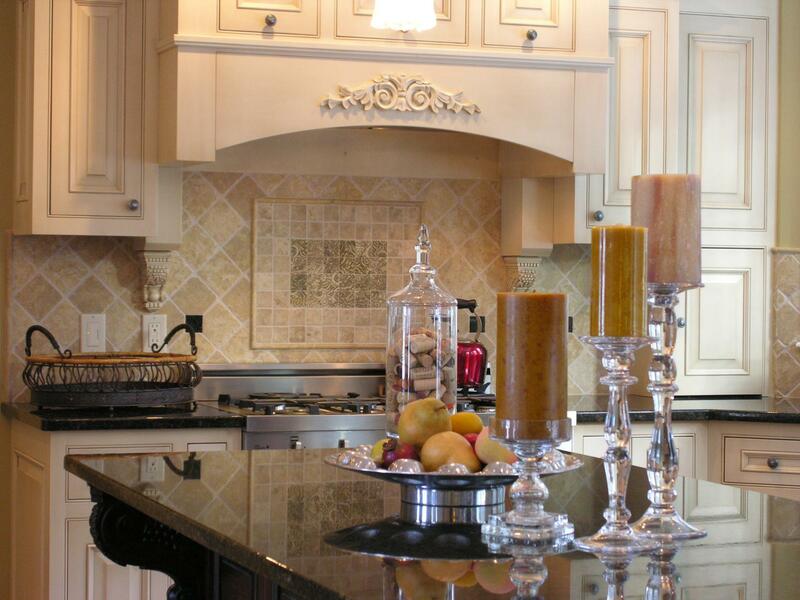 Tell us about interior cabinet accessories that you think are particularly great. 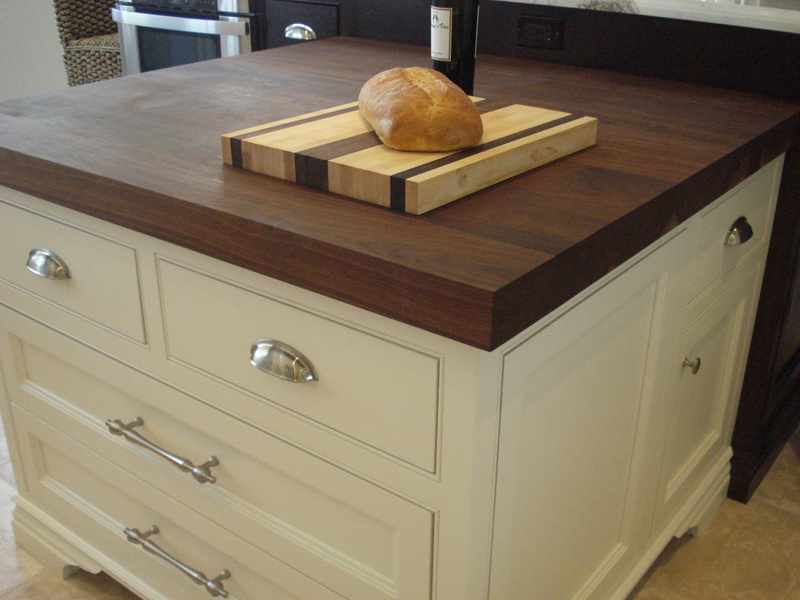 On Wednesday, March 7, 2012, Jeremy Parcels of RJM Contractors is hosting kbtribechat on KITCHEN ISLANDS. Join our discussion from 2 to 3 pm eastern time on twitter by adding our hashtag (#kbtribechat) to your tweets. Jeremy Parcels, AKBD, is the kitchen and Bath designer as well as a project manager for RJM Contractors in Bradenton, FL. RJM Contractors is a family owned and operated business. Jeremy is a third generation cabinet guy who grew up in the business. 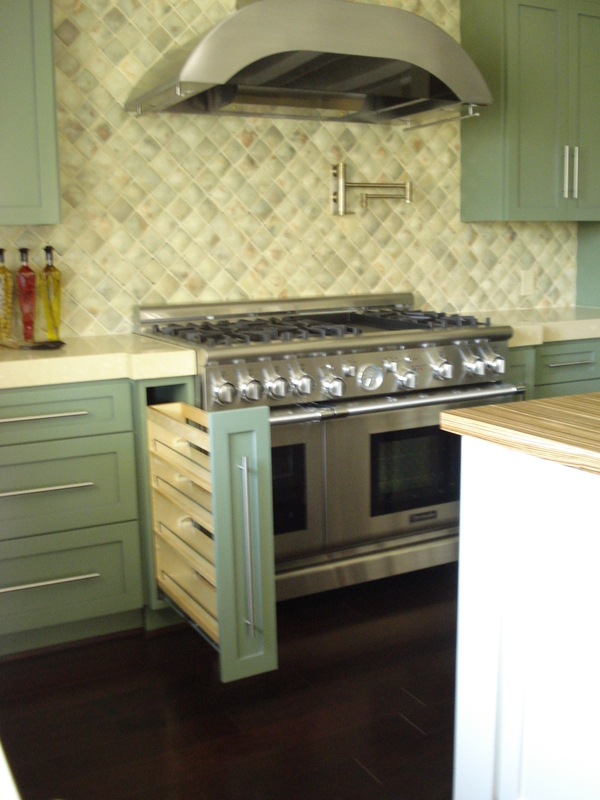 Designing kitchens that are both functional and beautiful is his passion. Jeremy hosted kbtribechat on December 14, 2011. His topic was KITCHEN CABINETRY TRENDS.